These are great! I have had a few of these with my clients at my Day Centre and have had a positive response from them all. Well done we love them! Thanks for your feedback Brenda, we will keep adding to this collection! Cant seem to get this one to print. Downloads but nothing showing on the page. When I click on the download, it is a blank page!!! I can not get this to download with the picture. Can you please help me. I would love to do this with my residents. Thank you. Fantastic! Help the Activity Officers provide a greater varieties of activities for the residents to enjoy. 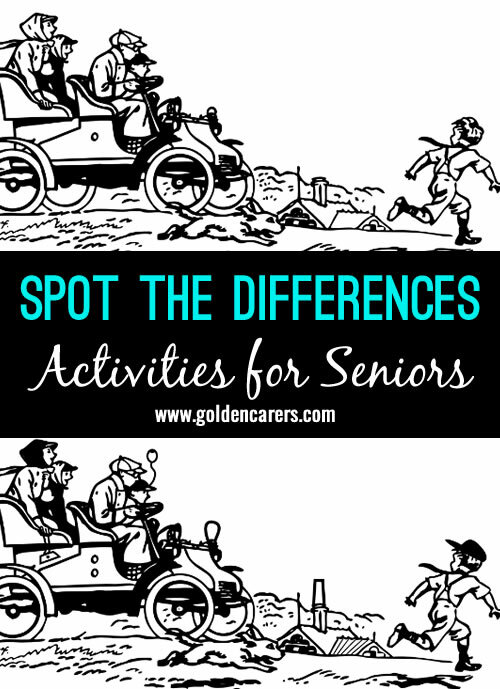 Providing assess to Golden Carers to our Activity Officers, is better than sending them for education. Should be introduced to all aged care facilities. Hi Kee, thank for your kind comment. Best wishes.